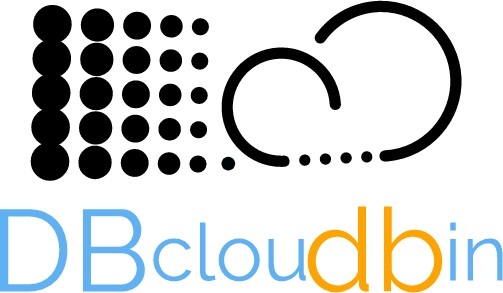 The main driver for DBcloudbin solution is enhancing our customer’s infrastructure efficiency and saving money. Our solution is orders of magnitude cheaper in a per mega-byte criteria than the tier-1 storage infrastructure that typically our Enterprise databases are using. In addition to that, there are many related costs that are affected as well, starting from backup infrastructure and ending at administration costs. Are you aware on how many space is the binary data inside your main application’s databases using? The potential savings if you move this data to a more efficient storage?